Juice WRLD’s sophomore album is officially hit. Death Race earned the second-biggest streaming week, behind Ariana Grande’s Thank U, Next which earned 307 million streams within one week in February. The 20-year-old artist spoke to Billboard about the concept for the album. The LP marks both the largest streaming week and the biggest week overall for an R&B/Hip-Hop album in 2019. 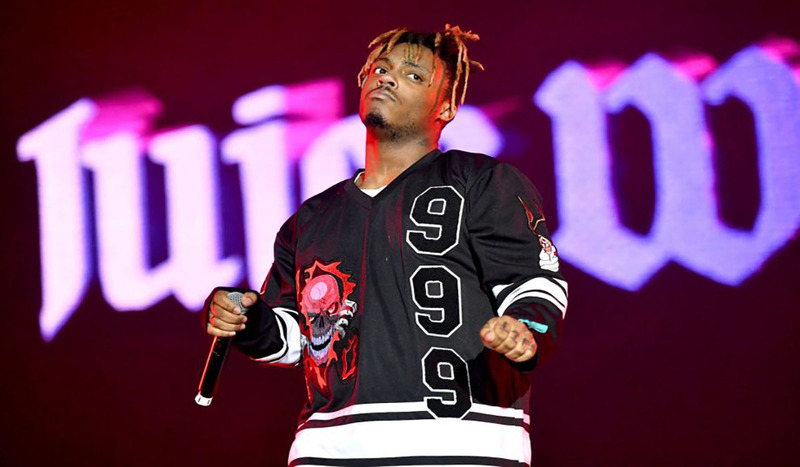 With 120,000 of his units going toward streaming, Juice WRLD earned 176.44 million on-demand audio streams in the first week. The last R&B/Hip-Hop set to lock in a higher number was Meek Mill’s Championships when it debuted at No. 1 in December. That week, the project earned 229,000 units and 235.44 million on-demand audio streams.